This is the BEST app ever! I added 130 recipes with pictures in a very short time. Helps me be super organized! 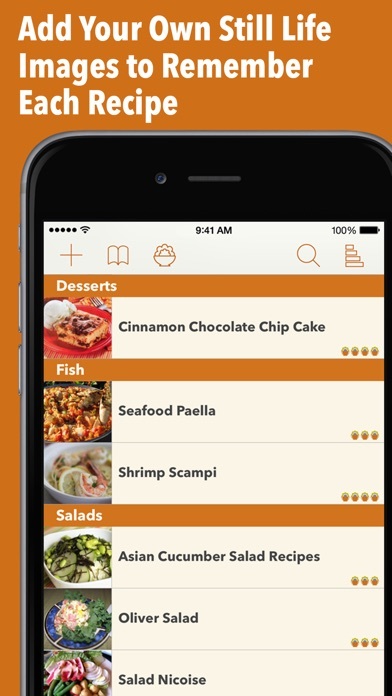 Like app....wish I could PRINT my recipe! 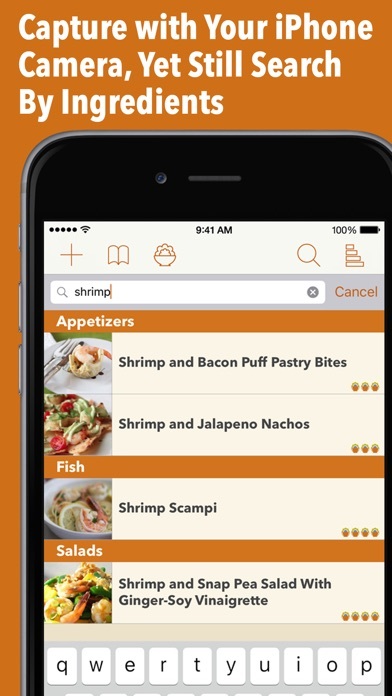 It’s a good app, but not being able to pull up the recipe and print it for cooking is a negative. 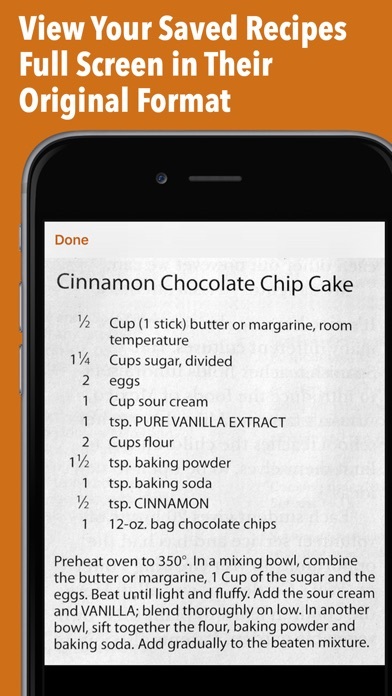 I like this recipe saver. 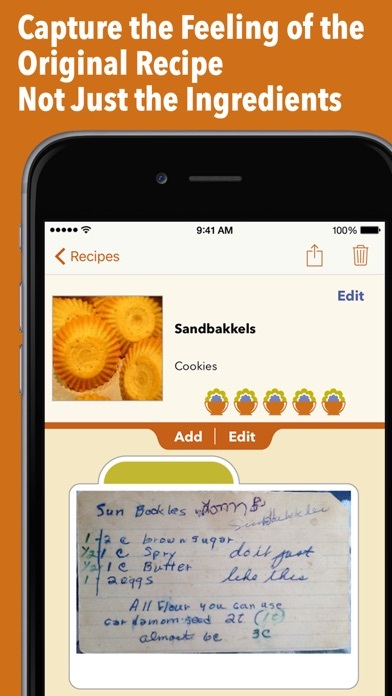 It’s very easy to load recipes into. 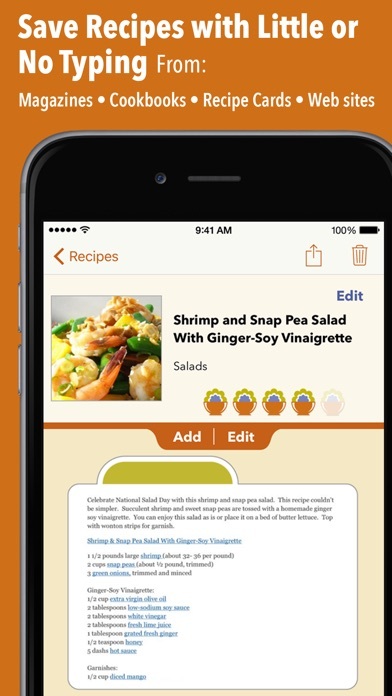 I do a lot of recipe editing as I go along and this makes it a breeze. I do wish it had more formatting tools, like highlighting, holding, etc.